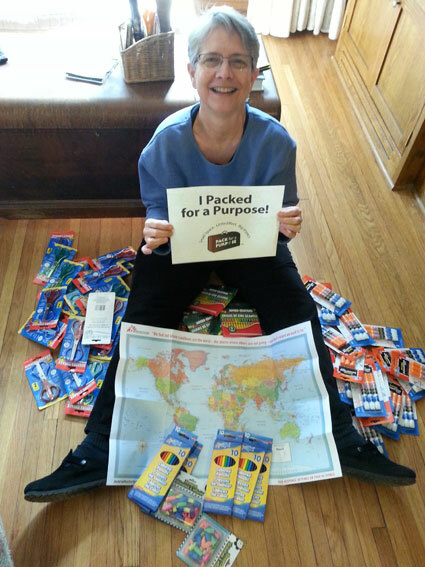 Becky Shedd is a PfaP traveler whose generous spirit and actions have made a Big Impact on two continents. Not only has Becky Packed for a Purpose in Turkey, but she also continued to spread the word about PfaP during her travels. Last year Becky visited Churchill, Canada, to see the polar bears and experience the wonders of that community and location. Although the accommodation and the school they supported were not members of Pack for a Purpose at the time, Becky took the initiative to find out what supplies were needed and deliver them to the Duke of Marlborough School. Then, while on her trip, she met with the principal of the school and told her about PfaP. The principal later contacted me, inquiring how they might become participants. Jana Wlock, a teacher at the school, was asked to make a match with a local accommodation or tour company that would work with the school and apply to PfaP to become a participant. Everything came together, and now we have an accommodation,the Churchill Northern Studies Centre, working with the school in Churchill. 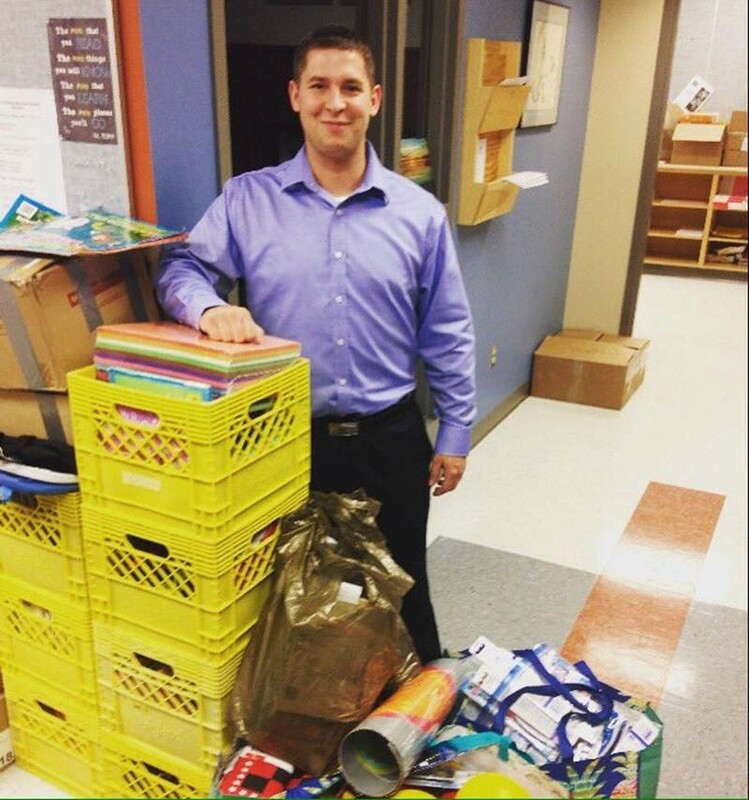 We were delighted to learn that the Churchill Northern Studies Centre just delivered a large amount of supplies from their generous guests to the school. PfaP travelers make their trips go farther than the miles they travel by taking needed supplies to the communities they visit. Becky went the extra mile by spreading the word about Pack for a Purpose during her travels so more communities could benefit from our initiative. Thank you, Becky, for your advocacy. We hope all the amazing travelers who have chosen to Pack for a Purpose will similarly help us spread the word so the opportunities and places where a traveler can Pack for a Purpose will continue to grow.